An open invitation for anyone to come and join the Sussex Ministry Training Course for a ‘special day’ when Philip Wells, Pastor of Calvary Church, Brighton, will be teaching the book of Revelation. 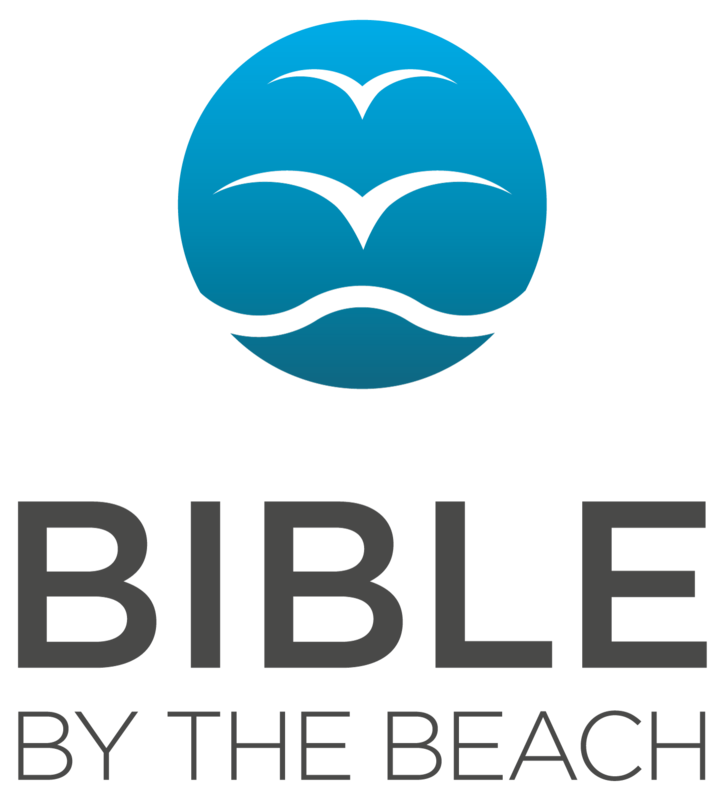 Over the years God has used Philip to teach the book of Revelation in churches, to Bible college students and at conferences in the UK and abroad. Tuesday 4 June 2019, from 10.30 to 4.15pm. Registration and refreshments from 10am. 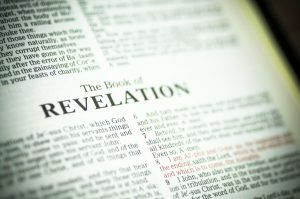 The book of Revelation is often seen as the weirdest book in the Bible, and therefore the least read and the most misunderstood. But it needn’t be! The book contains profound theology, delightful encouragements, and powerful warnings that every Christian ought to hear – all expressed in the most vivid way. During our day together Philip will seek to bring out some basic principles of interpretation which will make the book accessible to preachers, small group leaders, youth and children’s leaders, and any thoughtful Christian reader. Different chapters will be worked through and one session will look at the “millennium”. We meet at Christ Church, New England Road, Haywards Heath, West Sussex, RH16 3LE. Tea and Coffee will be provided. Bring a packed lunch, or purchase locally. Book for this event, using the drop-down menu to select whether you are coming for the whole day (£10) or half a day (£5), by entering your details below.